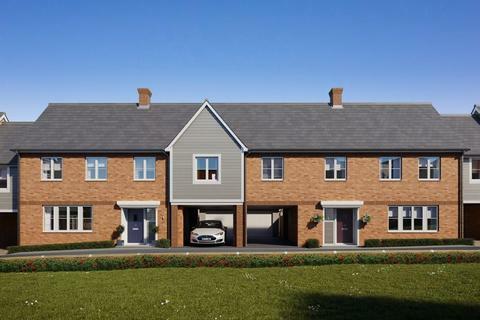 ** THE FINNIAN - PARVA GREEN ** Brand new 3 bedroom end terrace house with two bathrooms, from Higgins Homes located in the sought after village of Broomfield, offering contemporary living, seamlessly blended within the established residential area. 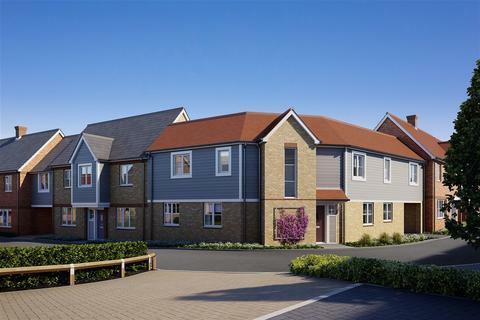 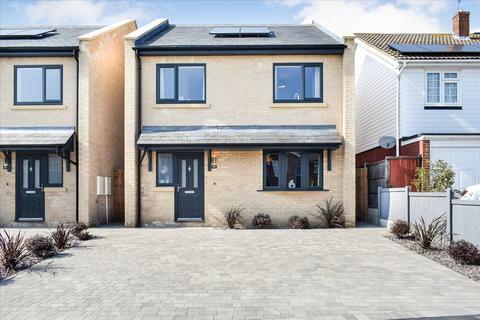 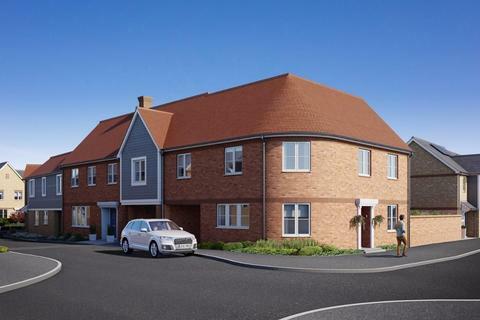 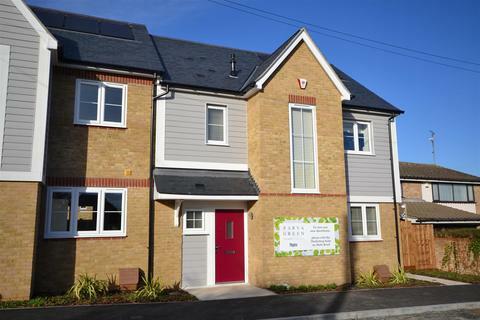 ** THE SAXON - PARVA GREEN ** Brand new 3 bedroom mid terrace house with two bathrooms, from Higgins Homes located in the sought after village of Broomfield, offering contemporary living, seamlessly blended within the established residential area. 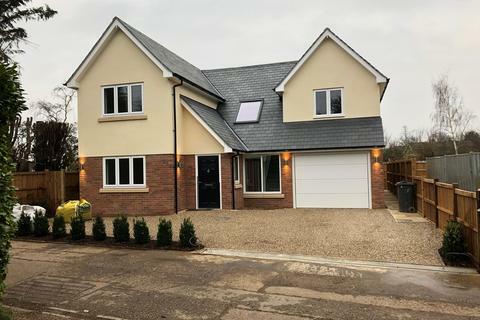 ** THE WILBUR - PARVA GREEN ** Brand new 4 bedroom LINKED DETACHED with two bathrooms, from Higgins Homes located in the sought after village of Broomfield, offering contemporary living, seamlessly blended within the established residential area. 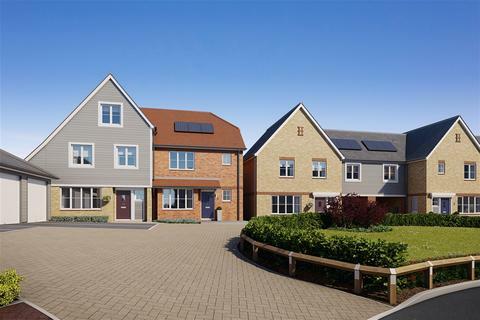 ** THE COLUMBA - PARVA GREEN ** Brand new 4 bedroom LINKED DETACHED with two bathrooms, from Higgins Homes located in the sought after village of Broomfield, offering contemporary living, seamlessly blended within the established residential area. 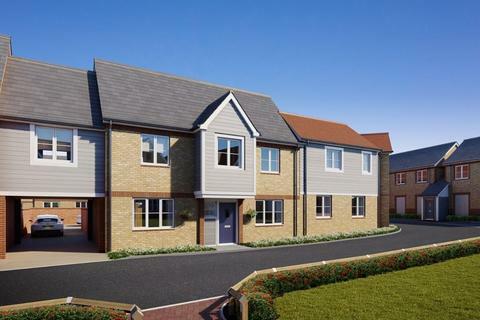 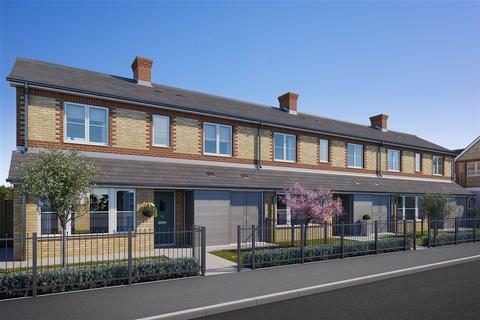 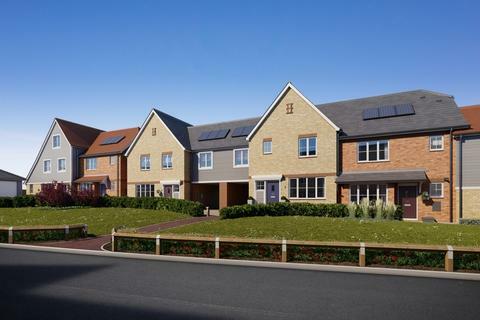 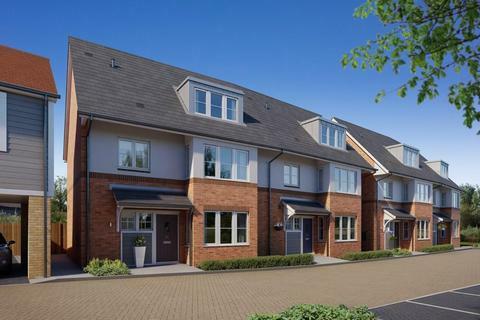 ** THE GREGORY - PARVA GREEN ** Brand new 3 bedroom SEMI DETACHED HOME with two bathrooms and a study, from Higgins Homes located in the sought after village of Broomfield, offering contemporary living, seamlessly blended within the established residential area.